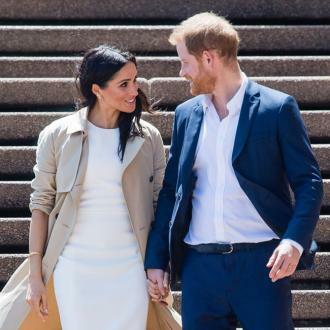 Meghan Markle had plenty of top designers contending for the chance to design her royal wedding gown before deciding on Givenchy artistic director Clare Waight Keller. 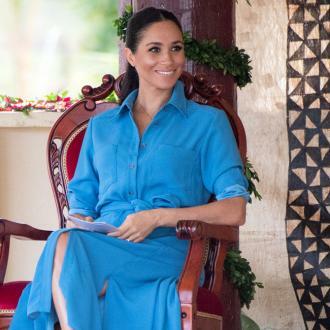 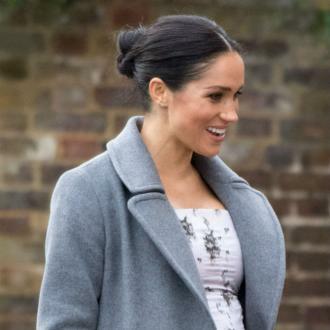 Meghan Markle was considering Burberry and Roland Mouret to design her wedding dress. 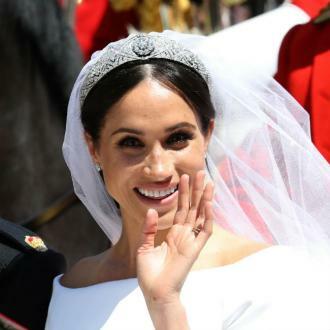 The newly anointed Duchess of Sussex eventually chose British stylist Clare Waight Keller - the artistic director of French fashion house Givenchy - to create her stunning boat neck silk gown and five-metre veil for her wedding to Prince Harry at St. George's chapel, after with the best friend and stylist Jessica Mulroney told the bride-to-be her search for the perfect royal wedding dress needed to begin ''ASAP''. 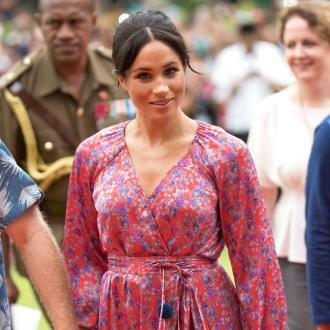 However, Meghan reportedly knew she wanted something modern and elegant to capture her new status as part of the British royal family and had saved ''bridal inspo'' pictures from Instagram, Pinterest and various fashion websites to help her narrow down the designers contending to create the historic dress. 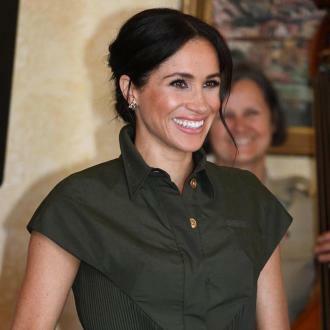 A meeting was set up between 47-year-old Clare and Meghan, 36, and after the 'Suits' actress was convinced that she was the right person to create her gown, a nondisclosure agreement was drafted and work began on the top secret gown, veil and train in private workspaces at the Givenchy Haute Couture Atelier in Paris and a secret location in London. 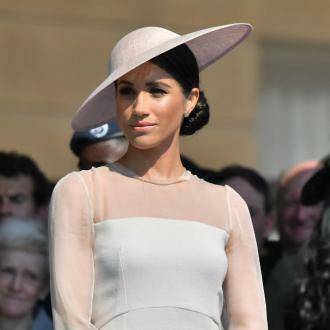 Claire said the moment Meghan put on the dress with her mother Doria Ragland on the day of the nuptials was an ''emotional'' moment for her, but she remained calm and ''composed''. 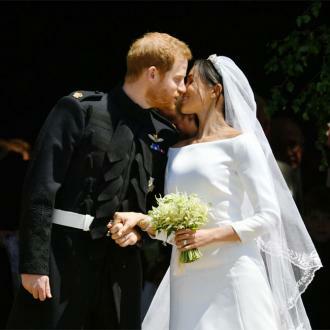 And the designer was on hand throughout the ceremony and the official portrait session with photographer Alexi Lubomirski - who shot the couple's engagement pictures - to ensure the dress fell perfectly and she was also delighted that Prince Harry was thrilled with her creation. 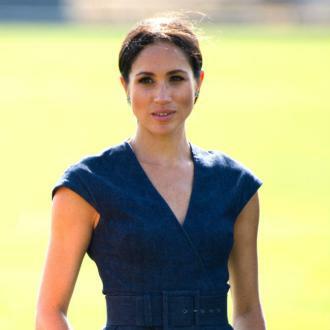 Meghan changed into a custom Stella McCartney high-neck, sleeveless gown for the evening reception at Frogmore House and paired the dress with an aquamarine cocktail ring from Princess Diana's personal collection, thought to be a gift from Harry, 33.